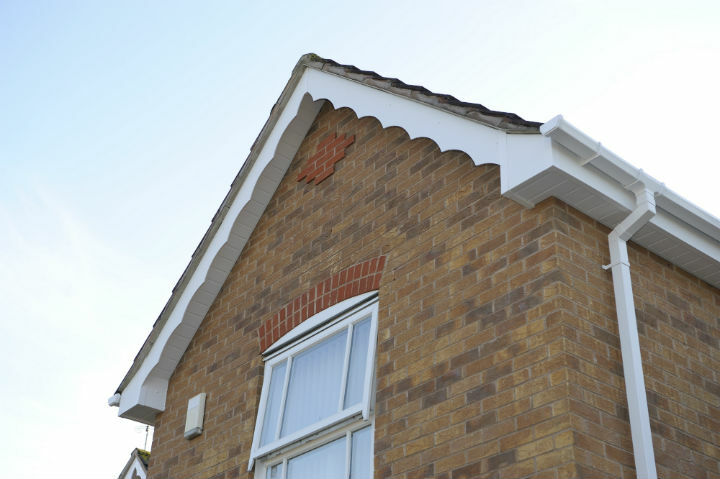 Most manufacturers offer a choice of two soffit roofline products – a simple, contemporary flat finish or a more traditional tongue and groove design. Some roofs require ventilation fitted into the soffit area of the roofline which is why some soffits are designed with built-in ventilation. Your installer can advise you on whether you need this product when considering you roofline replacement. The solid general-purpose board is a popular choice for soffit applications. 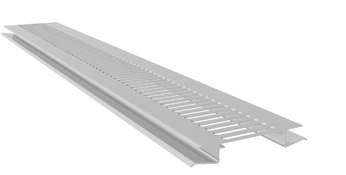 The wider products are particularly useful for deep soffit applications or large box-end construction. Often called hollow soffit. It has an attractive panelled effect and installation friendly tongue and groove look. General purpose board with a line of built-in ventilation along the length of the board. Why replace Wood with PVC? We receive no commission when you use our registered installers.